Hey! We have a spacious private room for rent, shared with 3 other males. We are looking for another male to share with us. Some excellent features include: - Built in wardrobes - Clean and modern house - Garage space - Off street parking - Separate living room and kitchen - Walking distance to Wahroonga station - A short drive to Wahroonga park and plenty of coffee shops - Bus stop to Turramurra and Macquarie station is a short walk away (575 to Macquarie Uni) - Conveniently close to IGA supermarket, Hornsby shopping Centre (Coles, Aldi, Woolworths) and coffee shops. - Unlimited Wifi - Netflix and air conditioning. - Gas stove Looking forward to meeting you!! 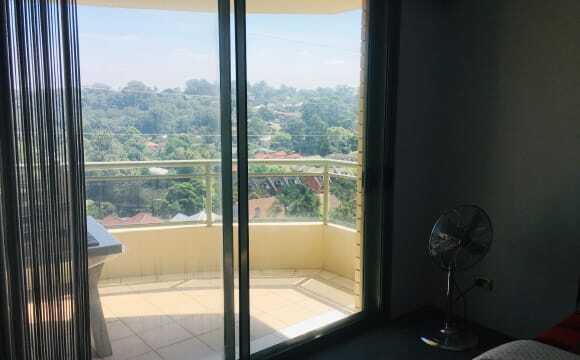 Our place is 3-5 minutes walk from Wahroonga train station. We have Dodo unlimited internet connection. Huge old style Wahroonga property. Ducted air/heating, huge double (probably bigger) bedrooms with high ceilings and gas points if needed. Own private access. Bathed in natural light. 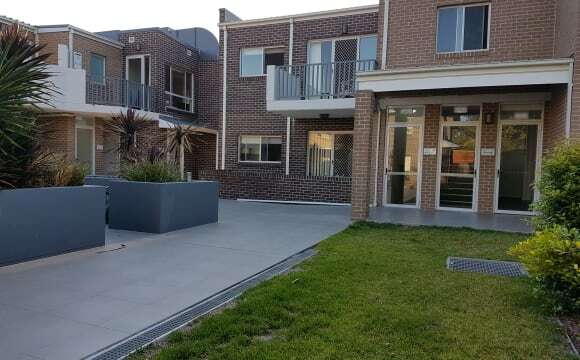 Huge yard with pool.Massive built in robes, single lock up garage, bus stop out the front, parks and shops all within 100m. It has it all! Inspection a must photos don't do it justice. All bills plus Wi-Fi included. Property is fully furnished (including laundry) but room on offer isn't. One fully furnished bedroom available for rent in a lovely house and large garden. The house offers free WiFi and features an outdoor balcony with BBQ. 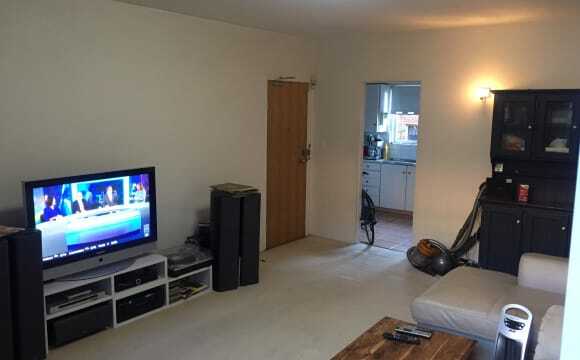 The room comes fitted with a TV outlet for personal TV use. House has reverse cycle air conditioning. We have a loveable small dog that loves to go walking. The property is in a great, highly-sought after upper North Shore location. Very safe, Directly opposite the local shops which include a small supermarket, a fruit shop, gourmet butcher, lovely cafe with excellent coffee and chemist. Bus stops are located right outside the door with services to Hornsby Hospital, Westfield and station with express trains to city. Turramurra station and Macquarie University are also serviced. 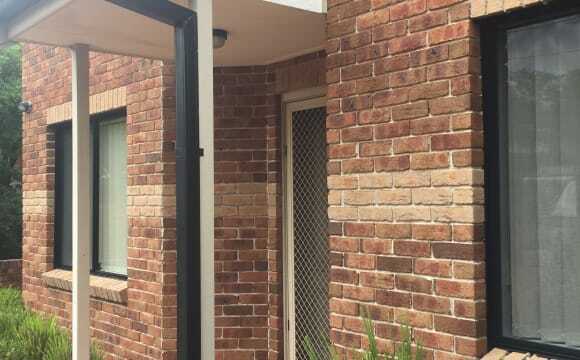 It is a comfortable 15 min walk to Turramurra Station. Barbecue facilities Spare bicycle for your usage Close to park and Gym. Room is available now $300 rent p/w. 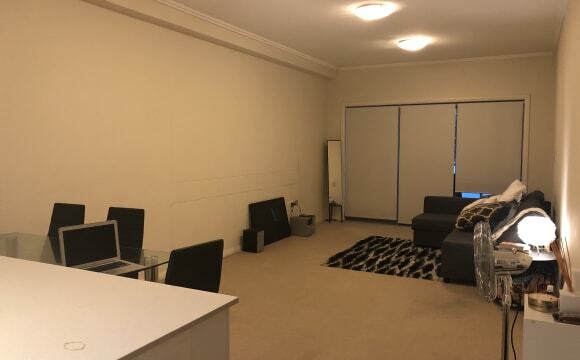 ** This room will suit a busy professional. ** Two storey modern house on a leafy and quite street. ** Complete privacy and own space. The room is on the upper level. ** Spacious, furnished or unfurnished, clean, tidy, light filled bedroom with built-in robe, wall mirror. ** Conveniently located from all amenities such as groceries. ** If you are into fitness and healthy living then there are multiple options. Jog or walk through serene tree lined streets or join conveniently located 24-hour gym. Tennis courts at nearby Turramurra Park. ** Direct bus at the door to Macquarie Uni, Hornsby hospital and Sydney CBD. ** May be able to negotiate the weekly rent. NOTE: Another option to commute to work is like what I do. I drive and park free near Turramurra or Wahroonga station which takes about 5 minutes and then take a train to work. 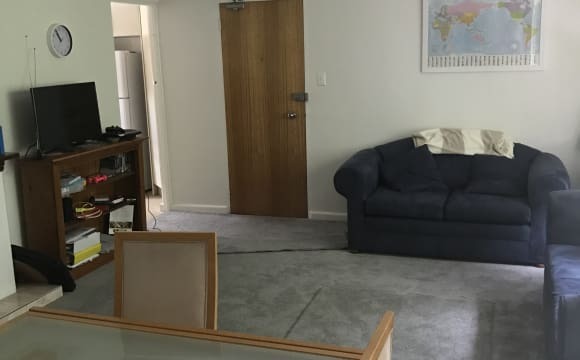 Furnished or unfurnished rooms Get your own spacious room for $240, $260, or $320 p/w (depending on room size) on a recently renovated and professionally cleaned house. 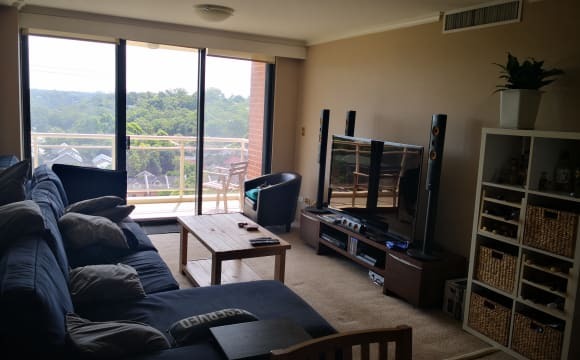 My apartment is in a friendly neighbourhood, located very close to public transport, shops, local gym and parks. Flexible lease period, and flexible with furniture options if you have your own. ( however 3 month minimum is preferred ) Unlimited wifi, laundry and furnishing are provided throughout the apartment. 30min buss ride to Macquarrie Uni and shopping centre. (Depending on traffic) 40-50 min train ride into Town Hall and Wynard. - No smokers - No pets - Bills not included in rent they are monthly or quarterly. This may change however depending on length of time you wish to stay. Please be advise that if you are the successful person you will be required to sign a residential rental application form, and provide the correct information. Many Thanks Vanessa. 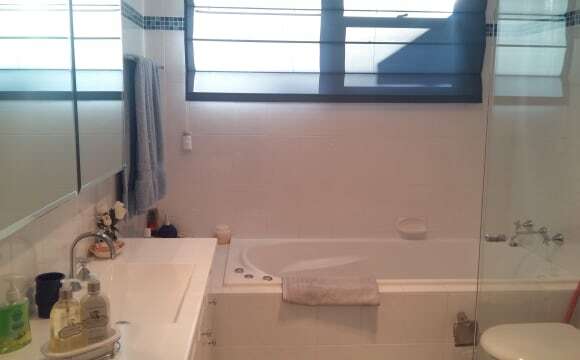 A gorgeous, large room for rent with large ensuite bathroom/toilet. 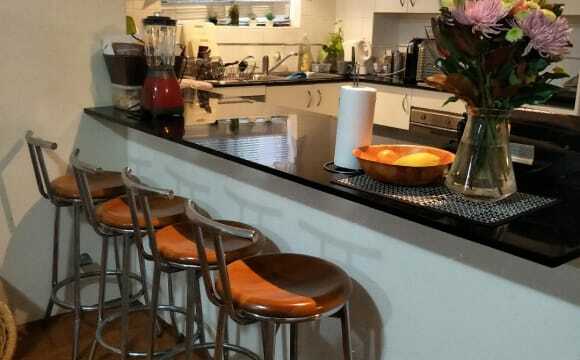 Enjoy living in this big four-bedroom house that is bright and roomy across three levels. Situated in a quiet, leafy street and surrounds with a large front courtyard. Nature frequents the property with King Parrots, Brush Turkeys, Tawny Frogmouths, Kookaburras, lizards small and not so small (including a Water Dragon) have been sighted. Room advertised is unfurnished. Included in rent is an additional room next to kitchen on top level (see photos) that can be used as an office or your own chill out space. 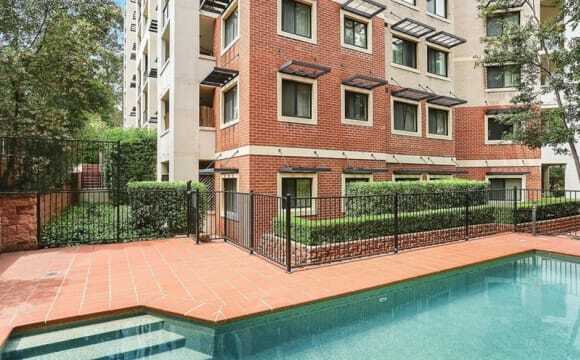 10 minutes walk to Pacific Highway and Turramurra Train Station. There is space for one vehicle in driveway otherwise off-street parking. Smokers ok but strictly outside. House has heating/cooling throughout including split system in advertised room. $300 p/w. $1200 bond. Real Estate agent requires all renters to be on lease.